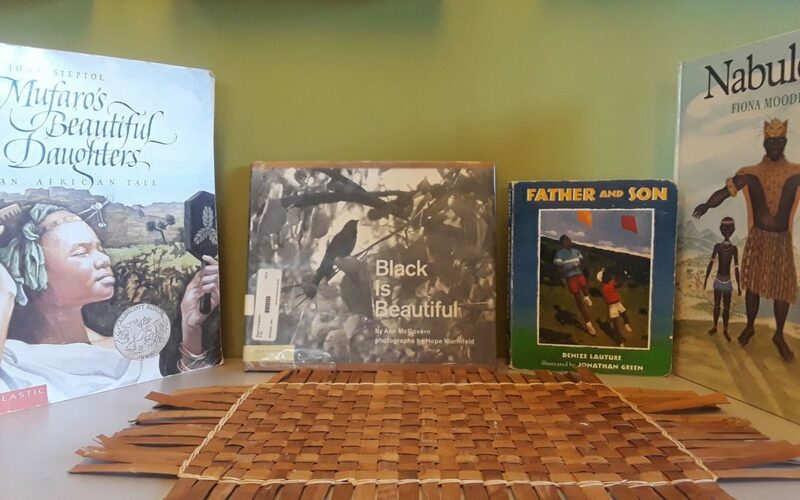 This is the fourth and final installment of a four part series titled “Building an Anti-Bias Library.” Today, we will focus on Family Structures, Holidays and History. For part one, please click here. For part two, please click here. For part three, please click here. As we head into the next school year, we revisit this session with part four of this four part series to help aid you in building a comprehensive list of Anti-Bias books. After-all, as literary gatekeepers of our classrooms and homes, it is our duty to cultivate a more inclusive library collection! The visual and verbal messages young children absorb from books and other media strongly influence their ideas about themselves and others. (For a list of resources on Children’s Identity Formation, click here). Therefore, carefully choosing children’s books is a vital educational task. Here are the eighth, ninth, and tenth idea (out of ten) to consider when reviewing children’s books for misinformation and stereotypes. A word is “loaded” when it has offensive overtones. Always consider the context in which a word is used and to whom it applies (e.g., be wary of terminology that describes children or families as “ordinary” or “normal”). Look for alternatives. For example, try to avoid the generic use of “man” for humankind or male terms for occupations by using firefighters instead of firemen, ancestors instead of forefathers, chairperson instead of chairman, and so on. Although a recent copyright date is no guarantee of a book’s relevance or sensitivity, copyright dates are useful information. More children’s books began to reflect the reality of multicultural society and nonsexist and nonableist perspectives in the 1970s. Since then, the range of accurate, respectful, and caring books reflecting diversity is increasing. When considering new books for your collection, begin with more recently published materials and then continue with older copyright dates. The words and images in books have the ability to nurture or undermine children’s sense of self, and they deeply impact children’s attitudes towards others. Keep this in mind as you review books for misinformation and stereotypes. The social and emotional development of young children is a core part of their school experience. 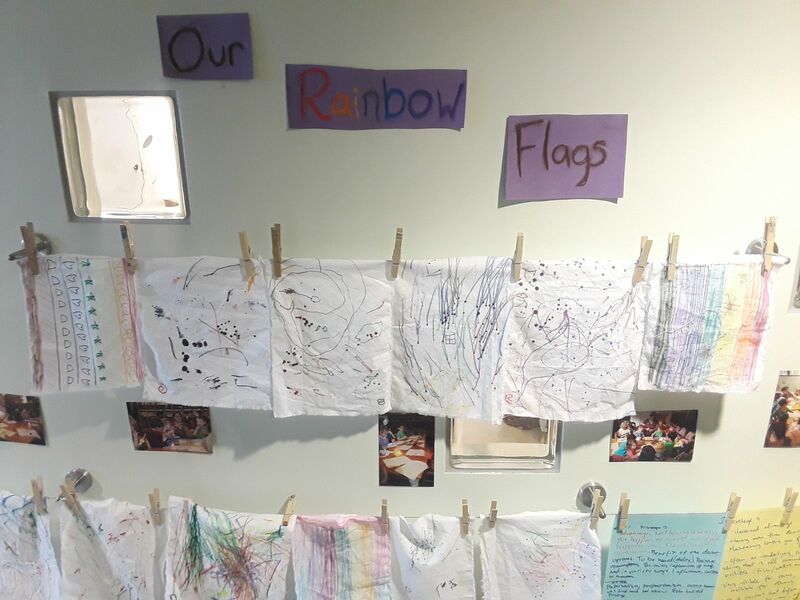 Research has shown that prejudice is countered when schools and classrooms foster critical thinking, empathy development and positive self-esteem in young children. We hope that this series helps you to create inclusive, respectful classrooms where young children feel comfortable talking about difficult but important issues is an ongoing effort and working for social justice is a life-long endeavor. If you’re interested in exploring more on how Hilltop create positive, anti-bias environments where respect for diversity is taught, modeled and experienced firsthand, please feel free to email Mike at institute@hilltopcc.org for more information. Bring your team to Hilltop or we can come to you! Hilltop Study Days and Inquiry Days (multi-day visits), are full day visits to Hilltop to see child-centered and reflective practice in action, while exploring proven models for supporting responsive curriculum in your own programs. These visits to Hilltop (or if you’re out of state / country, we can come to you) will allow educators and leadership staff to discuss practical strategies for planning curriculum that builds directly from the interests and needs of the children and families in your schools. Join us to discover organizational systems and administrative practices that can bring your own program values to life! For more information please visit either Hilltop Study Days or Inquiry Visits, or email Mike at institute@hilltopcc.org.